Coaxial cable is the kind of copper cable used by cable TV companies between the community antenna and user homes and businesses. Coaxial cable is sometimes used by telephone companies from their central office to the telephone poles near users. It is also widely installed for use in business and corporation Ethernet and other types of local area network. 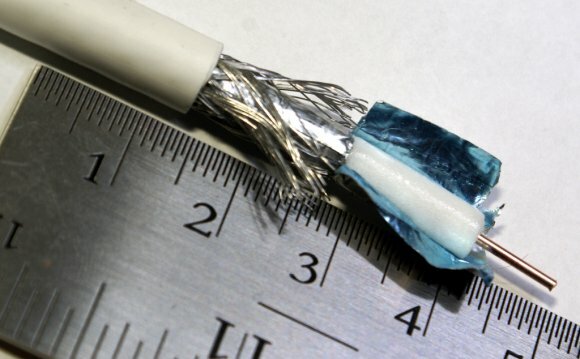 Coaxial cable was invented in 1929 and first used commercially in 1941. AT&T established its first cross-continental coaxial transmission system in 1940. Depending on the carrier technology used and other factors, twisted pair copper wire and optical fiber are alternatives to coaxial cable.